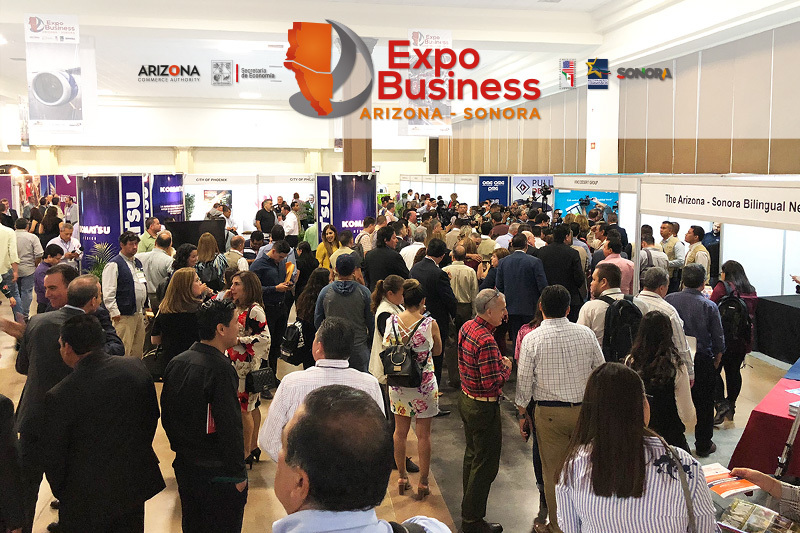 TYPE: International supply exhibition for the productive sectors from ARIZONA-SONORA’S MEGAREGION. ASSISTANCE: Over 3,500 qualified and high purchase power visitors. Supplies and services exhibit for the following sectors: Aerospace, Mining, Auto Industry, Construction, Maquila, Technology, Bio science, Renewable energy, Agro Industry and Turism. Special activities: B2B meetings, master lectures, seminaries and workshops, Networking Cocktail.